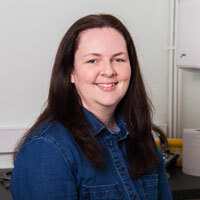 Helen has worked as part of our team since 2007 and loves her job. Since then she has left for a few months to have a baby and returned to work part-time between the two practices. She has had many pets from horses to dogs but having children has stopped all of this.